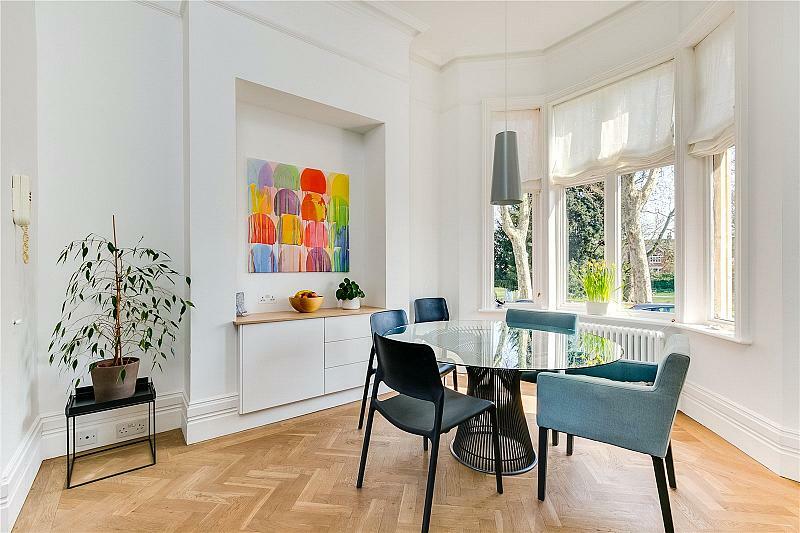 A substantial double fronted Victorian property overlooking Barnes Green, built circa 1894. 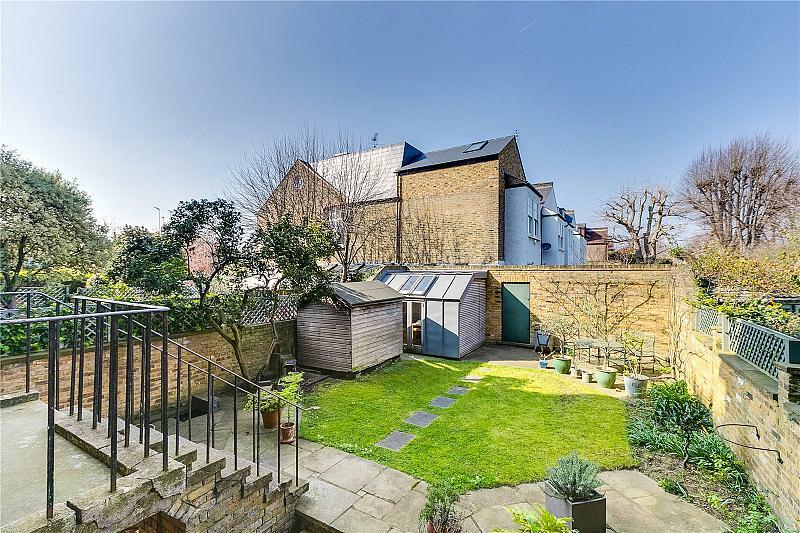 The house is beautifully presented and boasts ample natural light and space throughout with a lovely walled garden. 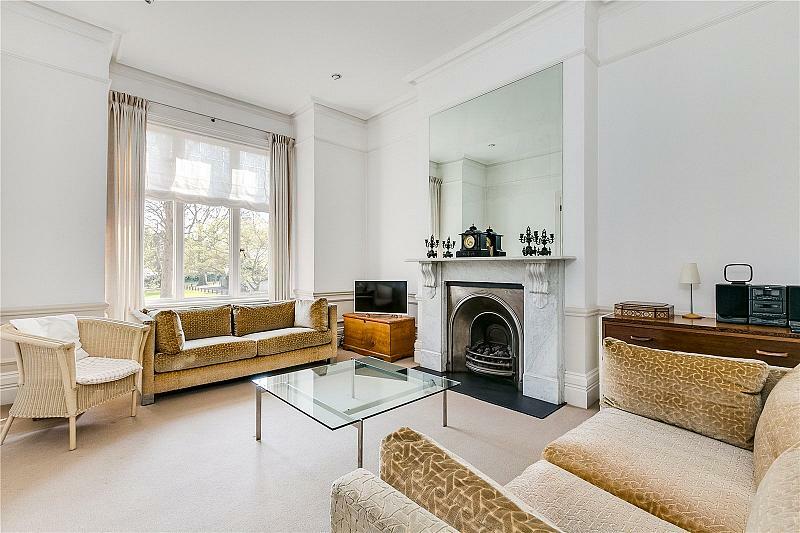 A substantial double fronted Victorian property, built circa 1894. 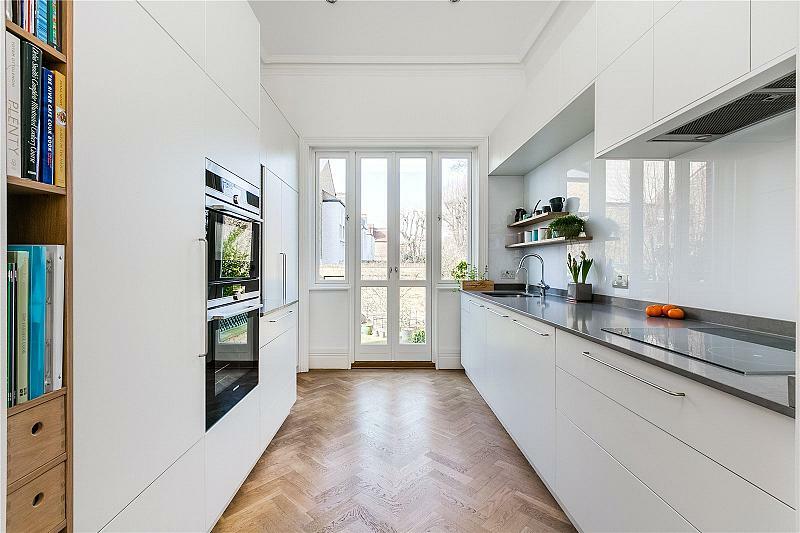 The house is beautifully presented and boasts ample natural light and space throughout. The accommodation is flexible and may be altered to suit varying requirements. 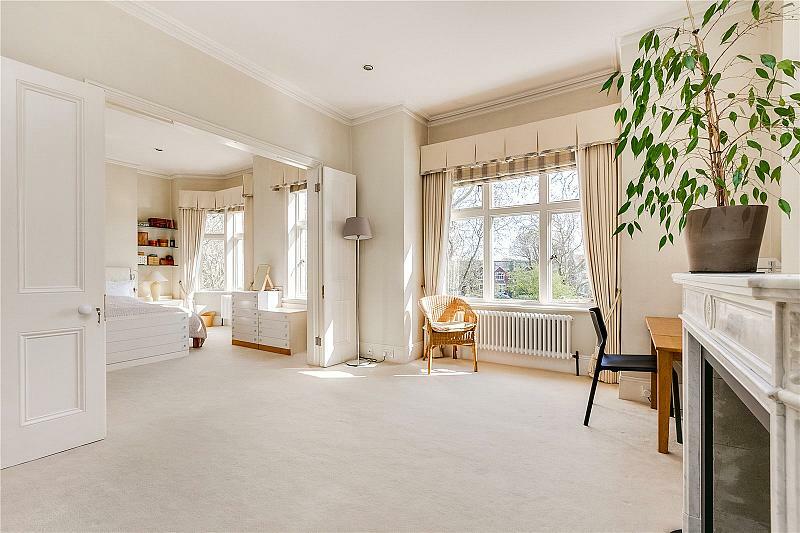 This impressive property sits in the heart of Barnes Village in an enviable position overlooking the Green. 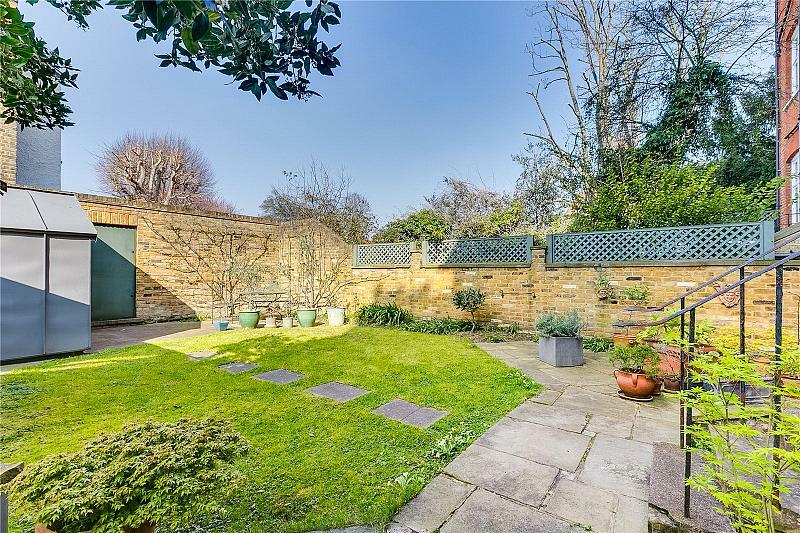 To the rear, there is a lovely walled garden that can be approached from the raised ground or lower ground floors of the property. 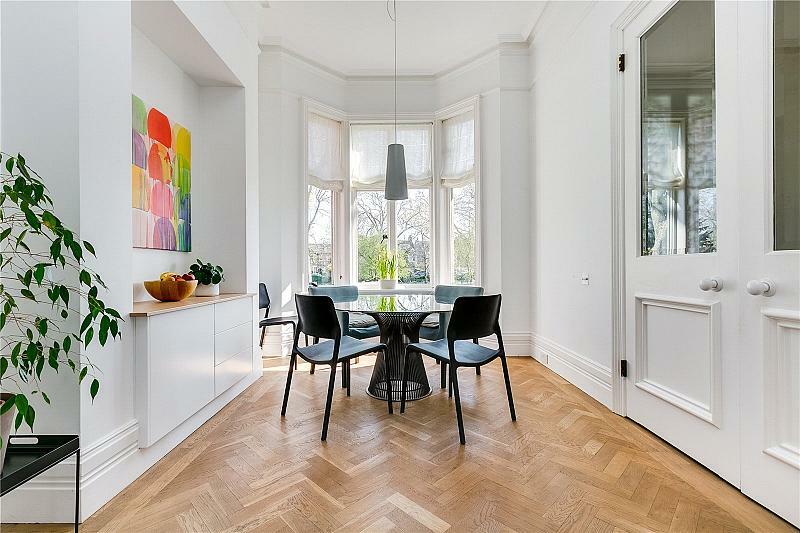 There are two entrances to the house and, as it is currently, the lower ground floor could be used as a self-contained apartment offering a double reception room (office), a kitchen area, a double bedroom and a shower room. 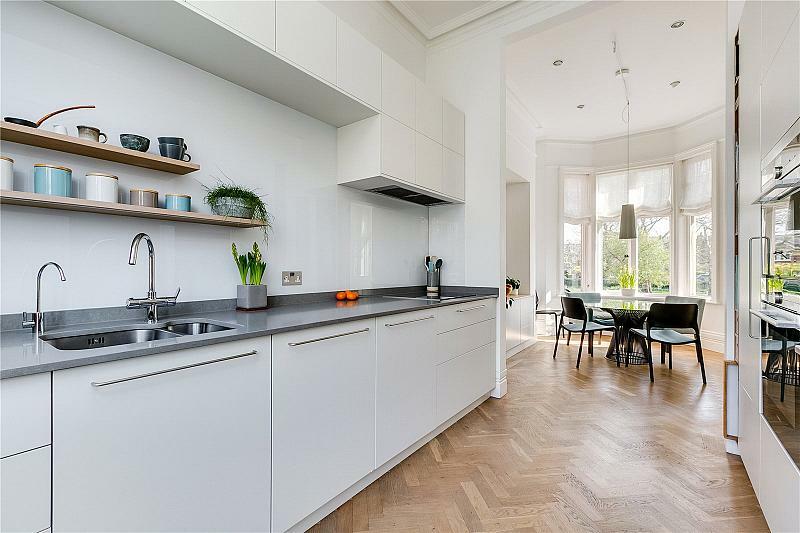 The upper ground floor accommodates a high-quality kitchen with an adjacent bay-fronted breakfast room and an elegant reception room; both with views of the Green. There is a wide entrance hall leading to a rear staircase. 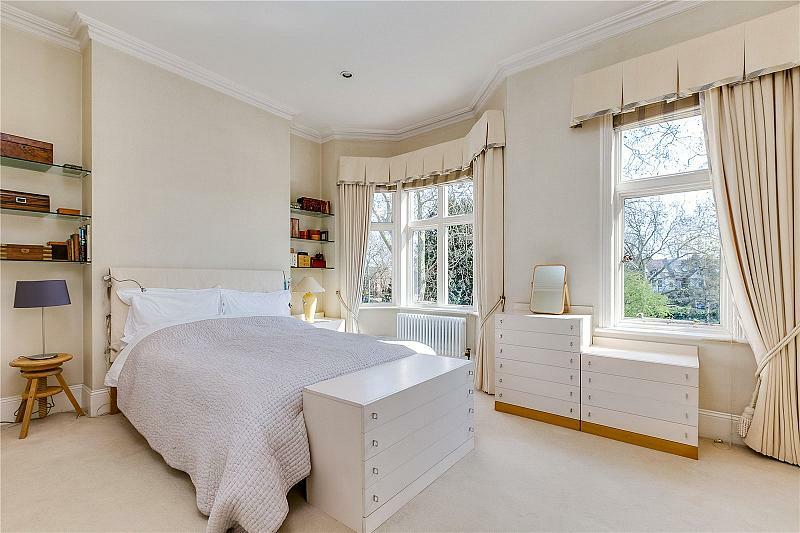 The first floor is home to the bay-fronted master bedroom suite, with a modern bathroom and generous fitted wardrobes. 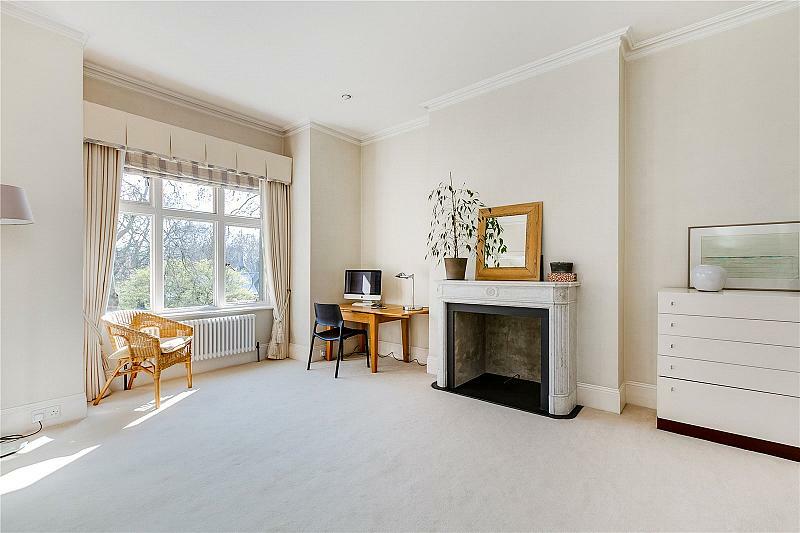 There is a further double reception room or bedroom on this level also. 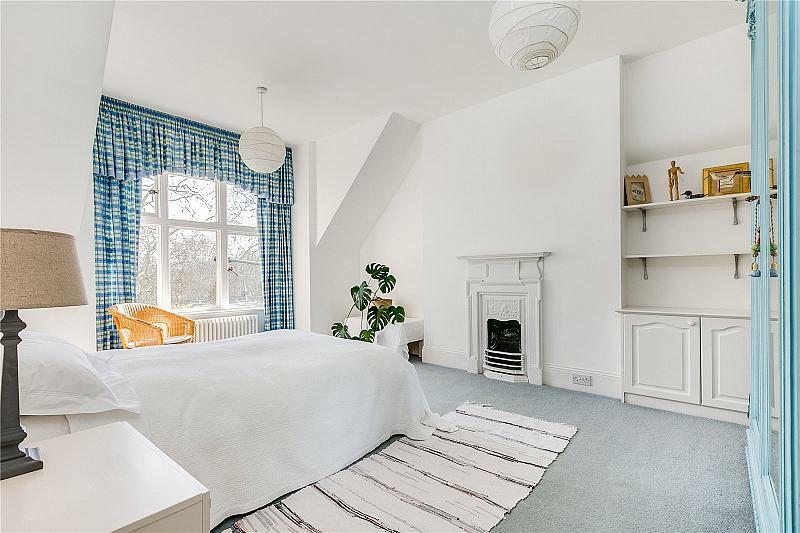 The top floor offers two well-proportioned double bedrooms, a study, a bathroom and a utility area. There is a large boarded, and recently insulated, loft space for additional storage. Barnes Village provides an eclectic range of boutiques, award-winning eateries and the famous duck pond. 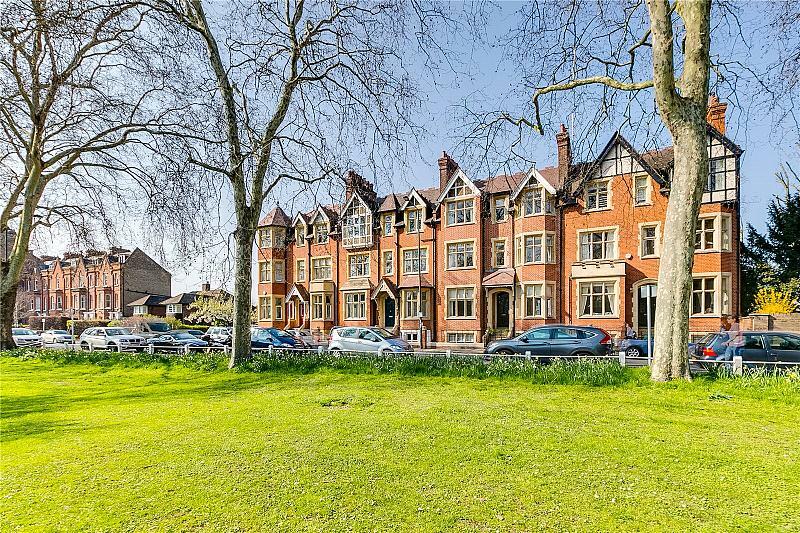 There are many excellent schools nearby, such as St Paul's Boys and Junior School, The Harrodian, The Swedish School and St Osmund's Primary; Godolphin & Latymer is just across the Thames. Transport links are conveniently situated at Barnes or Barnes Bridge mainline stations; both provide regular services to London Waterloo. The 209 bus route travels to Hammersmith Underground stations for access into the City or West End. 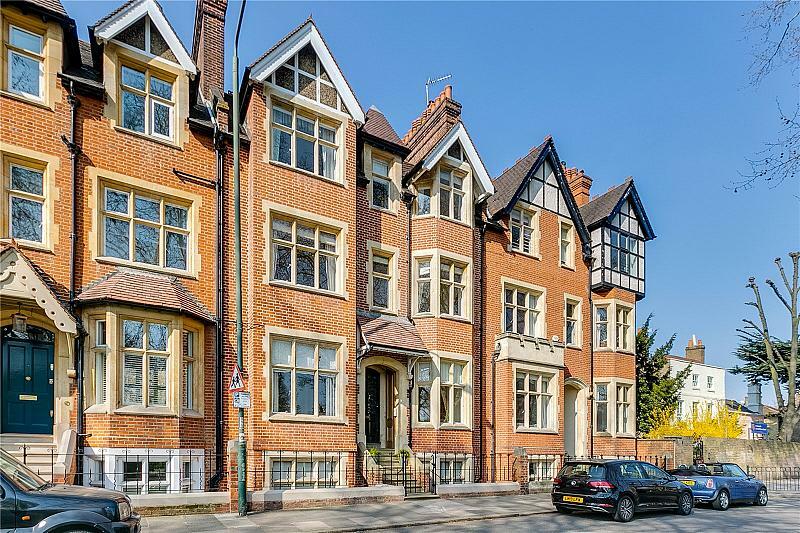 Barnes is also well-placed for road links to Heathrow Airport and the M3 and M4 Motorways. 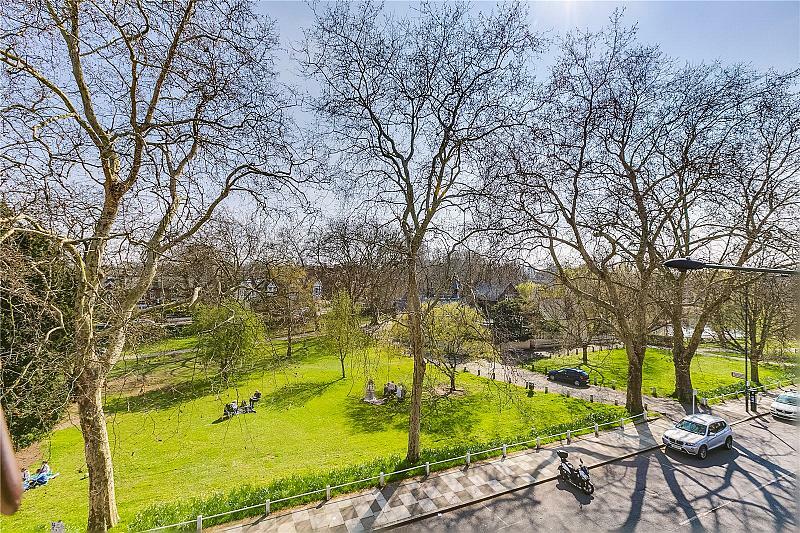 To find out more about acquiring this property, or to discuss your search for a dream home abroad, please call our Barnes Village Sales	team on +44 (0)20 8748 8833	, quoting reference HEA162785.